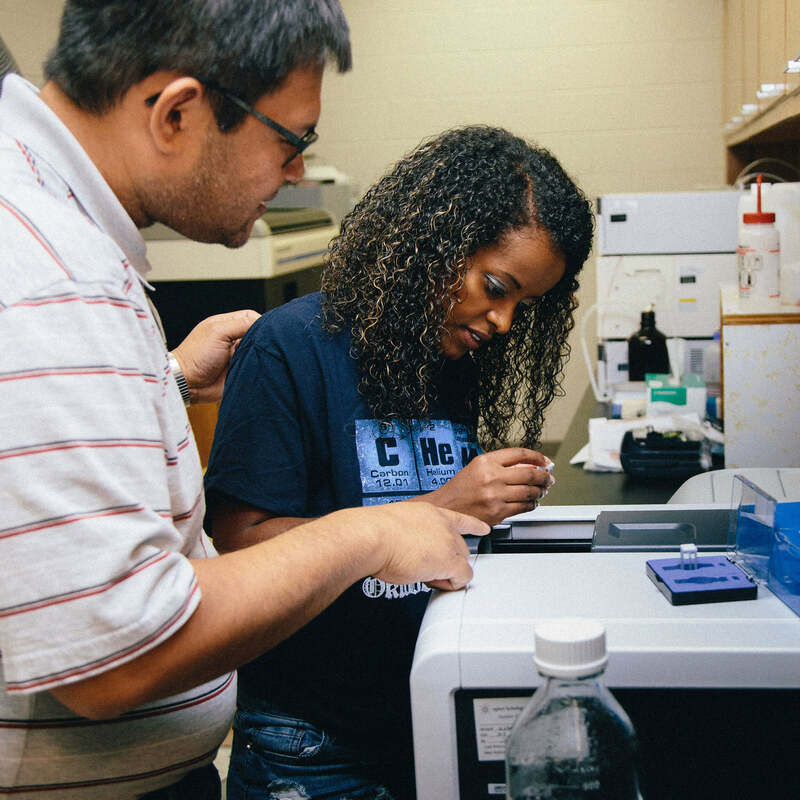 You will gain a valued, versatile grasp of advanced chemistry and effective research methods alongside supportive faculty that will illuminate your career path.  As a chemistry student at Fort Hays State University, you will enjoy strong mentorship from highly trained faculty members. Our professors and staff will ensure you acquire the technical and problem-solving skills necessary to be in high demand, whether you are exploring the job market or focused on professional and graduate schools. 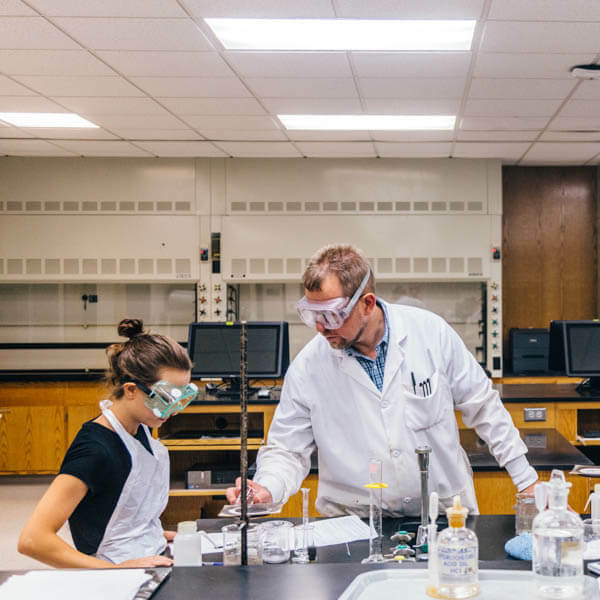 You will learn extensive advanced chemistry and conduct research with faculty, taking an active role in the process of scientific discovery. 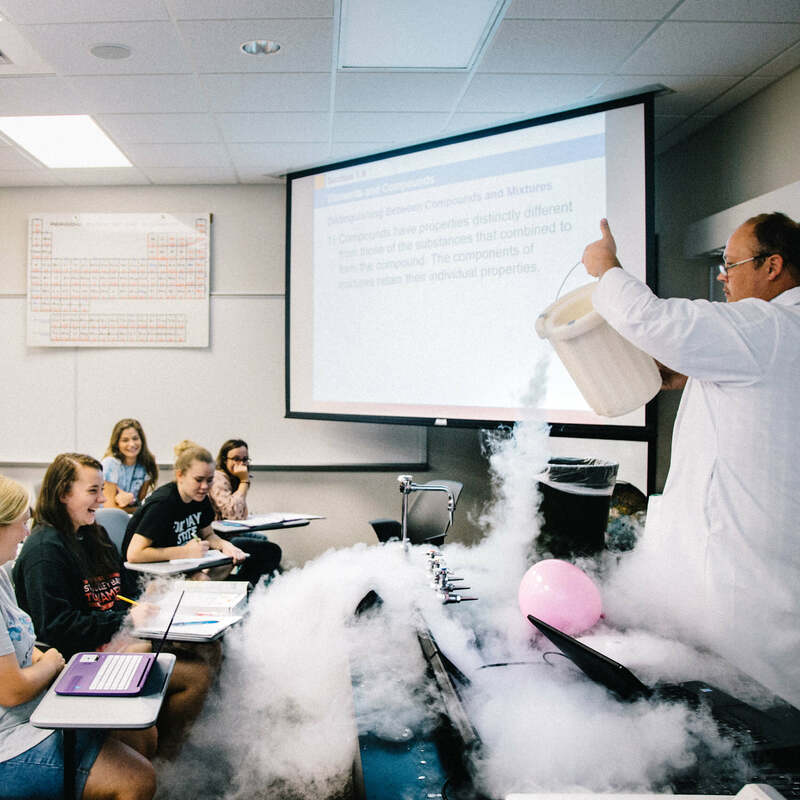 At Fort Hays State, you’ll be exposed to the proper use and operation of high-tech equipment and instruments to help get you on track – and ahead of the curve – in your future career. Whether you wish to teach, conduct research or enter professional school, including medical, dental, chiropractic, optometry, podiatry and pharmacy, our department has a number of in-depth undergraduate and pre-professional programs to help match your path to your passions. Our graduates are highly sought across the ever-expanding spectrum of chemistry-oriented careers. You will join the ranks of our accomplished alumni working in a variety of settings. With an excellent academic program and a network of alumni across different sectors, you will be ready to pursue your own career after completing our program. At Fort Hays State University, we embrace the importance of faculty mentorship, which will help you plan your curriculum and concentration and keep you on track throughout the program. Our faculty and staff will ensure you have the individualized attention and resources to successfully complete your degree.